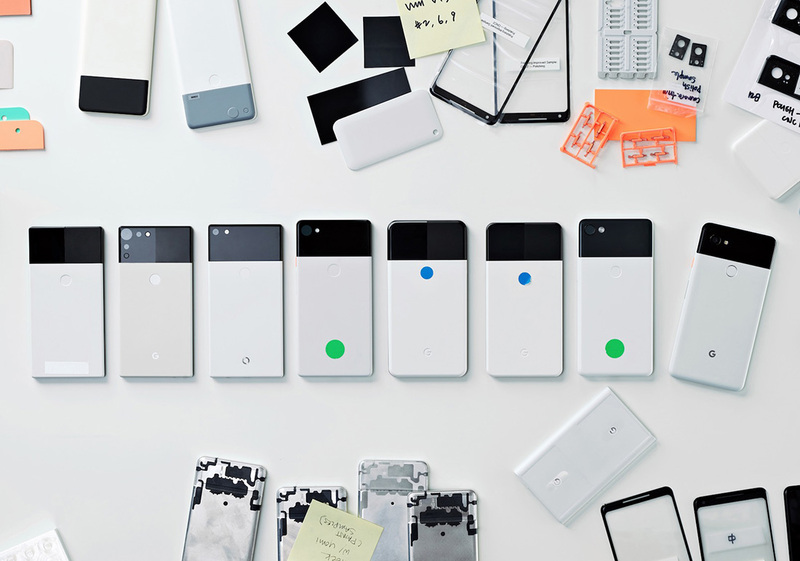 Google’s head of design for hardware, Ivy Ross, was featured in two separate interviews today, one on Google’s blog and another on Design Milk. 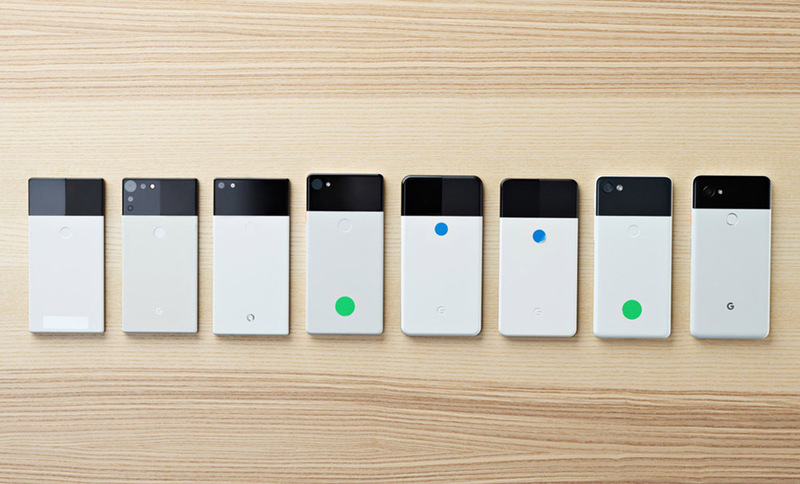 Both dive into her background, the current line-up of Google products and their designs, differences in designing for hardware vs. software, what Google’s design principles are for hardware, and even how Google is showing its “optimism” by adding bold colors to buttons (🐧). Both interviews are worth your time for the insight into Ross’ design brain, but during each, a handful of prototypes of Google products were featured that I’m sure you’d love to see. 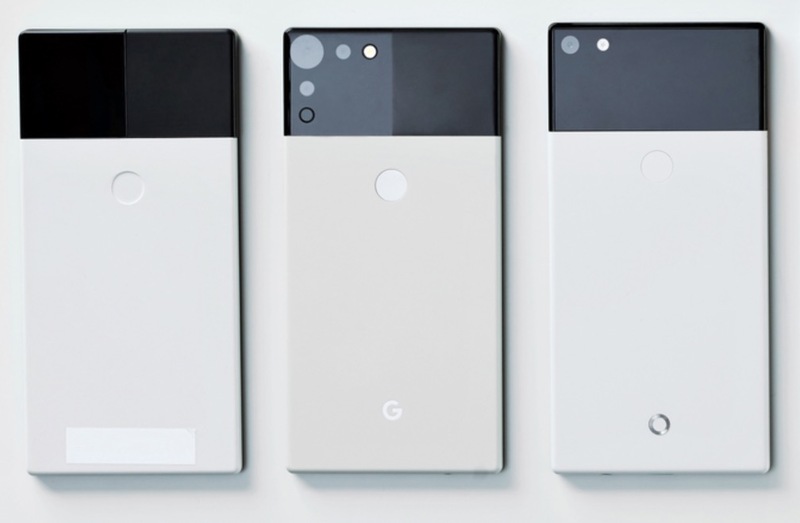 Yessir, we have Pixel 2 XL prototypes to drool over. The top image, as well as the one below, both show the evolution of the Pixel 2 XL in Black & White. There are at least 8 variants, some that may just be early molds that don’t have electronics inside and were used to get a proper shape, but it really shows you where Google started and where they ended up. And that’s saying something, knowing that the LG-made Pixel 2 XL was developed alongside an HTC-made version of the same phone. In fact, you have to wonder if one of those earlier designs with the squarer body was that HTC model. It’s also just pretty interesting to see this inside information that is rarely shared with the public. You can see them testing textures in the black area of the phone, deciding how big to make that area from one design to the next, the placement of the camera and its flash (and other sensors? ), and the overall size change of the phone as they approached the final design. Pretty cool stuff. On a finishing note, Ross referred to the Black & White Pixel 2 XL as the “panda” and I’ve now lost all hope in humanity. It’s a penguin, Ivy. We’ve been over this. If you’d like to see more imagery, hit up both the links below. You’ll find other looks at Google Home products, as well as the Pixelbook in development. Question of the Day: How's Life With Project Fi?